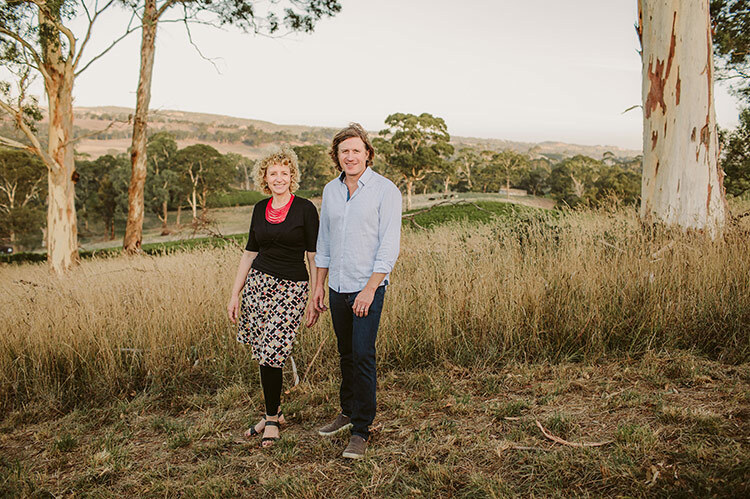 Lucy and Darren Golding, Golding Wines. 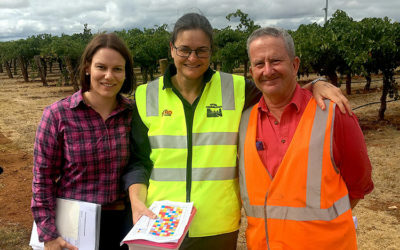 Business security and sustainability are the biggest motivators for investing in simple biosecurity activities, according to the wineries who have taken part as test sites in Vinehealth Australia’s Responsible Visitation Campaign (RVC). Skillogalee Wines in Clare, Charles Melton Wines in the Barossa, Golding Wines in the Adelaide Hills, Bremerton Wines in Langhorne Creek, Angove Family Winemakers in McLaren Vale and Zema Estate in Coonawarra were supplied with cellar door signage, disinfestation kits and biosecurity training by Vinehealth Australia this year. And while these companies are unique in the wine styles and experiences offered, the biosecurity challenges they face are common. Each winery has a cellar door surrounded by vines. And most vineyards aren’t fenced, which means easy access to vine rows for visitors who may unknowingly spread a pest, disease or weed on their shoes or tyres. “We do see people wander into our vineyards. The vineyard is the source of our livelihood, so protection of this precious resource is imperative,” said Richard Angove, Director at Angove Family Winemakers McLaren Vale where there are 20 hectares of vines, the oldest planted in 1930. Following their RCV training, Angove is working on biosecurity protocols for their cellar door and other parts of their wine business. At Golding Wines, where 32 hectares of vines surround a popular cellar door and wedding venue, keeping visitors out of vine rows is a constant challenge. 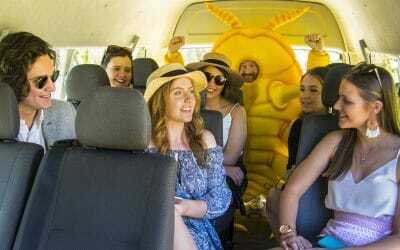 “This usually happens near the car park and slightly away from the cellar door so it’s often unbeknown to us until we see a photo appear on social media,” said Lucy Golding. “Before we joined the Vinehealth program as a test site, if we saw anyone in our vines, we wouldn’t have approached them and asked them to leave the area, as we wouldn’t have wanted to cause an awkward situation. Golding Wines offers vineyard tours to selected groups and has processes in place to manage risks. “We have a list of questions that determine a set of actions to allow a safe vineyard tour,” Lucy said. “If we deem that an individual is going to put our vines at risk because of potentially contaminated shoes or clothing, we provide shoe covers or offer a foot bath. Suspect clothing, for example, a jacket or hat worn in an infested region within the past 21 days, has to be removed before that individual can take part in a tour. Golding is also planning the launch of Wine Safari tours, where small groups will be taken on a scenic drive around the property, with stops at three viewing/photography platforms. “We will start the tour at the cellar door with a glass of bubbles and a chat about our history and we will work in a message about biosecurity at this point. 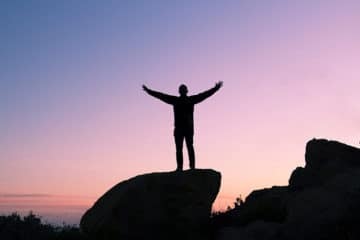 We have determined that the critical question to be asked of our guests is: have you been out of SA or travelled from interstate to SA in the last 21 days? If the answer is no, then we are comfortable with taking that individual on tour with no further action. If the answer is yes, then we ask a series of more detailed questions; where, when, and take the appropriate action regarding their shoes, clothing and equipment. Lucy agrees that biosecurity is not only important to her business, but the entire South Australian wine industry. “We stand to lose so much. 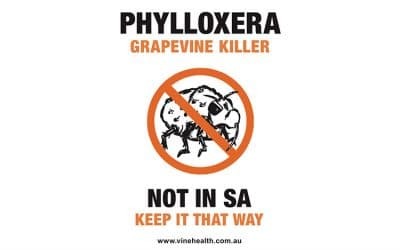 The introduction of phylloxera to our industry and the subsequent death of our vines would seriously impact our business due to loss of production and the loss of our most precious asset,” she said. Rebecca and Lucy Willson, winemaker and marketing manager at Bremerton, are passionate about keeping Langhorne Creek’s vines healthy. “Vine biosecurity is at such a critical stage that it is now up to all of us to ensure the future of our wine industry,” Rebecca said. 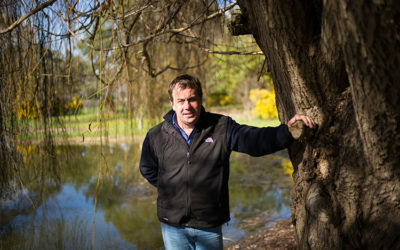 At Zema Estate in Coonawarra, Nick Zema has seen behaviour change in visitors since the signs went up. Large signs have been placed in strategic locations at common vineyard entry points and the messages are legible from many metres away. “We know from past behaviour that people visiting the cellar door will sometimes wander into the vines, but the new signage is working a treat! We haven’t had many comments, but we’ve certainly noticed a behaviour change with visitors reading the signs and now looking at the vineyard from a distance,” Nick said. As well as putting up signs, Nick and his team are asking visitors where they have been in the past 21 days and including biosecurity activities in standard operating procedures. Click here for information about Charles Melton Wines’ approach to biosecurity.